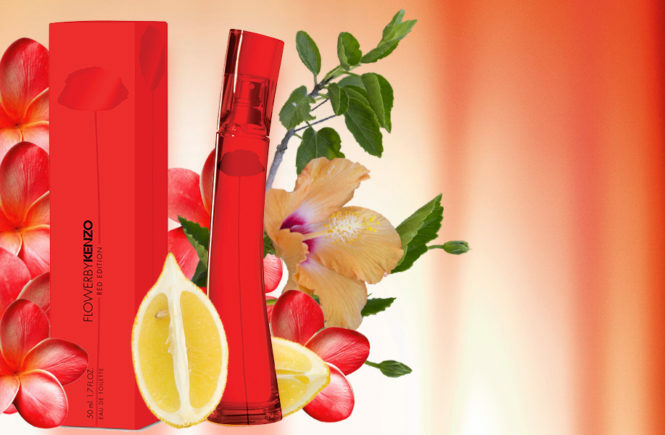 The fashion house Kenzo will present the latest version of the popular fragrance Flower by Kenzo Red Edition. 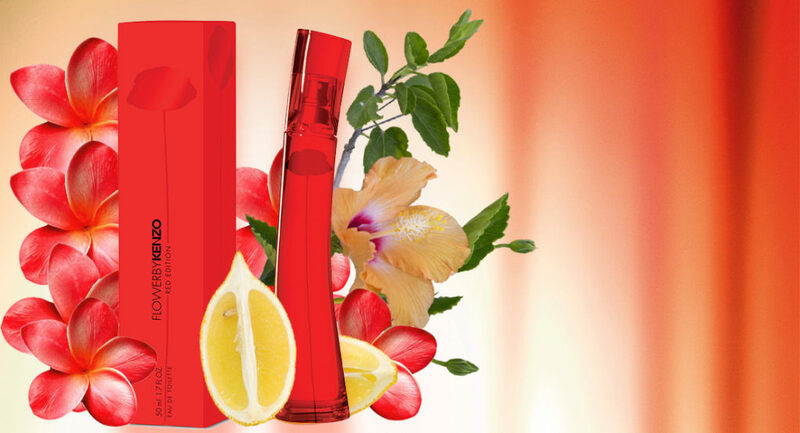 In 2018, Flower by Kenzo Red Edition will celebrate the red color and summer life in the city. 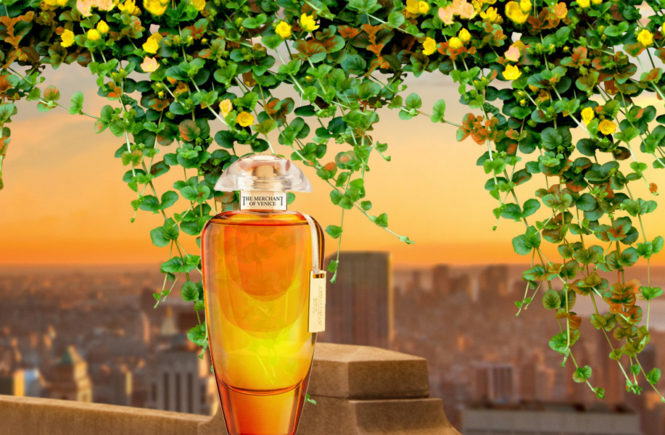 This exceptionally feminine composition opens with a fresh, juicy combination of mandarins and juicy citruses. Its floral heart will seduce you with the scent of rose petals, the tempting aroma of jasmine and the tropical frangipani flower. 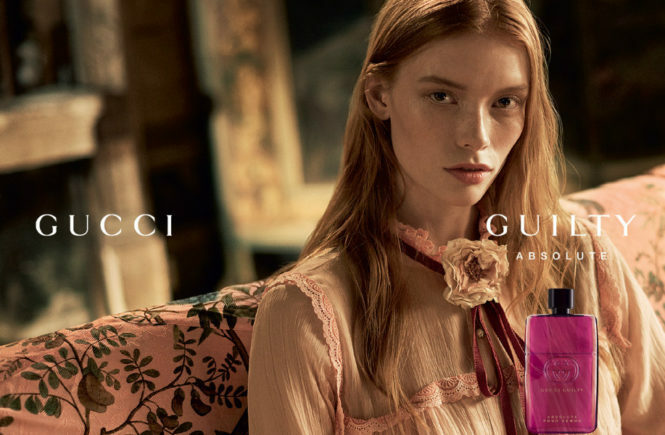 In the finale captivate the warm notes of white musk and woody accent. 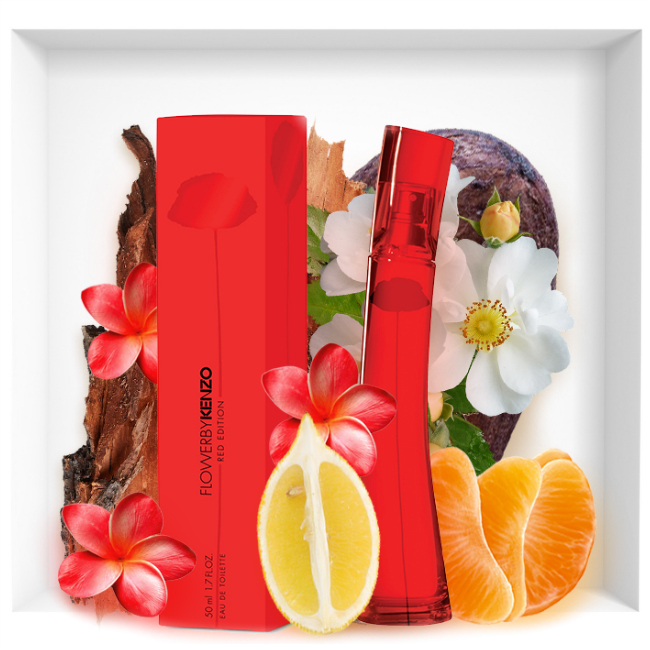 Flower by Kenzo Red Edition will be available as a 50ml Eau de Toilette, limited edition.